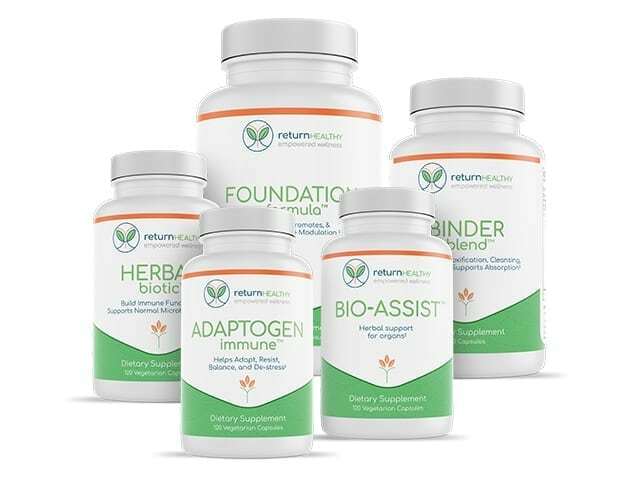 Provides robust support for the immune, nervous, and endocrine system. Adaptogens are known to build resistance to stress and bring the body into a balanced state called homeostasis. 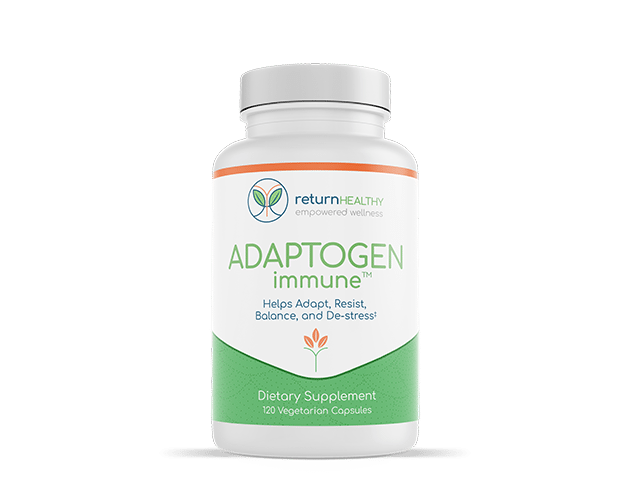 Our Adaptogen Immune supplement provides robust support for the immune system, the nervous system, and the endocrine system. Adaptogen Immune protects and supports the adrenal glands, strengthens responses of the neuroendocrine system, and encourages the immune system to balance itself. It’s a great product to support healthy blood pressure levels, and it improves physical fatigue from long-term stress. Ingredients: Ashwagandha Root (standardized to 4.5% with anolides) 750 mg, Astragalus Root Extract 300 mg, Sutherlandia frutescens 250 mg, Eleutherococcus root Ginseng Extract (standardized to 0.8% eleutheroside) 250 mg, L-Tyrosine 225 mg, Bromelain 2400 GDU/g 150 mg, Rhodiola rosea (standardized to 1% salidrosides & 3% rosavins) 125 mg, Panax Ginseng (standardized to 80% ginenosides) 100 mg, Licorice Root 20:1 Extract 75 mg, Devil’s Club Root Bark 75 mg. While I am not a Lyme sufferer, I began taking this at the recommendation of my sister who in recovery from Lyme. The goal was to help boost my immunity and prevent general illnesses like cold and flu, which I contract often. After taking Adaptogen Immune for roughly a year, I have seen a significant reduction in the amount and severity of illnesses I pick up. It has helped more than I had hoped for. I am very satisfied. Take 3 capsules 1-2 times per day or as directed by your health care practitioner. Can be taken with or without food. Other Ingredients: Cellulose (from vegetarian capsule).